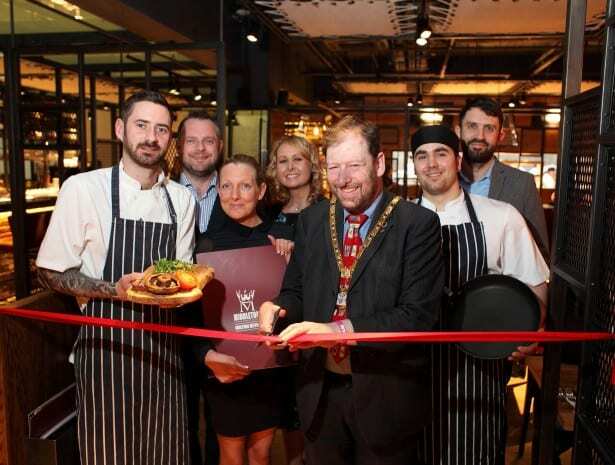 On Friday 21st March 2014, Middletons Steakhouse & Grill opened the doors of its new Milton Keynes restaurant on Midsummer Boulevard with the help of the Lord Mayor of Milton Keynes, Councillor Brian White. 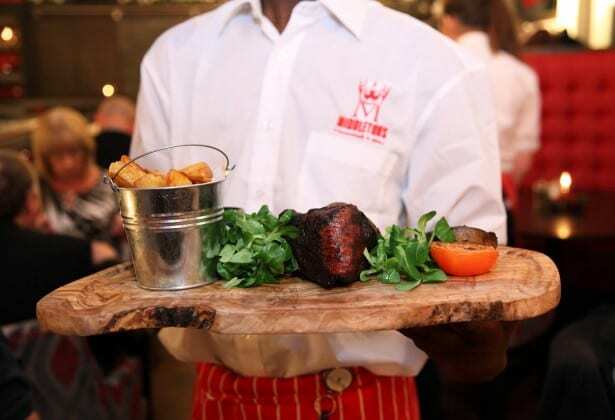 150 diners and VIP guests were treated to Middletons’ signature dishes and grills including prime cut steaks and meats from the grill, as well as fresh fish, lobster and vegetarian options. Middletons Steakhouse & Grill is located on 434 Midsummer Boulevard, Milton Keynes, MK9 2EA. It will be open for lunch and dinner seven days a week from midday to 11pm.